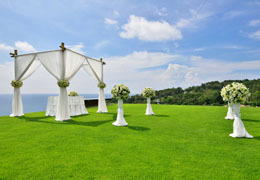 Select photos you like; we'll recommend wedding limo services in Seattle Try now! We are a family business since 2002, our fleet size is 33 vehicles ranging from town cars to motorcoaches. Come visit and see our fleet today! 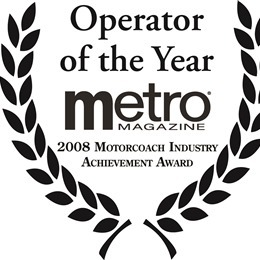 Voted America's Best Operator out of 8,000 companies nationwide by Limousine and Chauffeured Transportation Magazine and other operators. 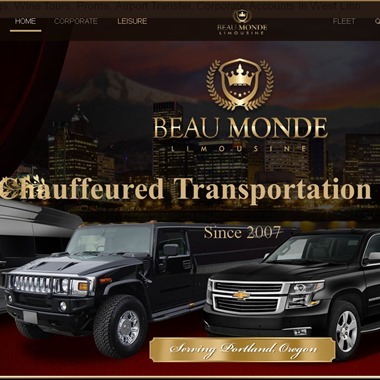 Limo Service, wedding, tours, SUV, VANS Town Car to and from PDX. Welcome and thank you for choosing A1 Diamond Town Car Service for your #1 company for reliable, luxurious, and comfortable transportation provider. We work hard to provide reliable, safe, and relaxing transportation experiences for you. 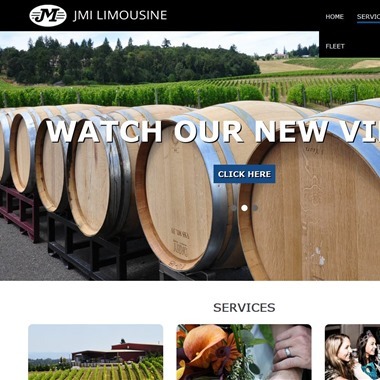 Limousine Service provides limousine and party bus rentals & services for Portland, Oregon and the surrounding areas. Enjoy your Portland night out or special event with a touch of class and luxury with one of our party bus or limousine rentals.